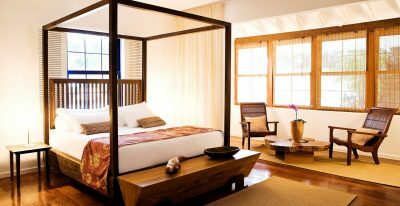 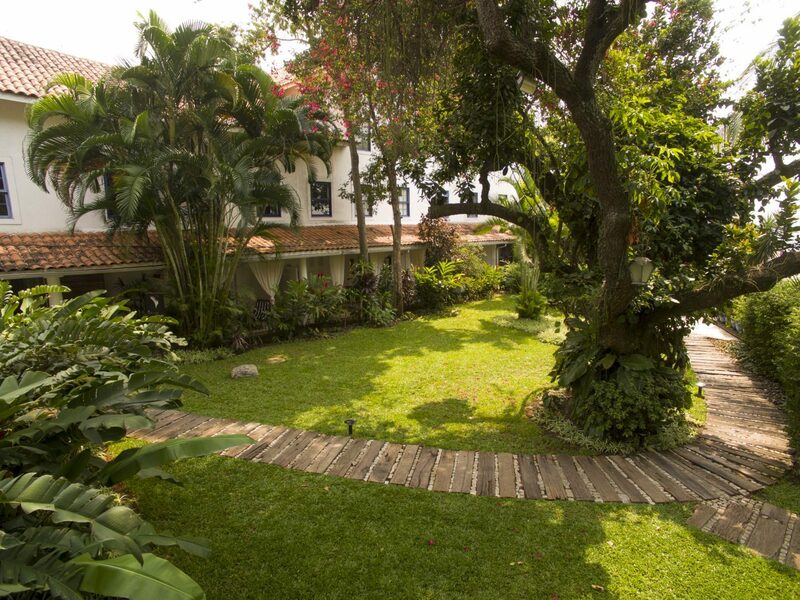 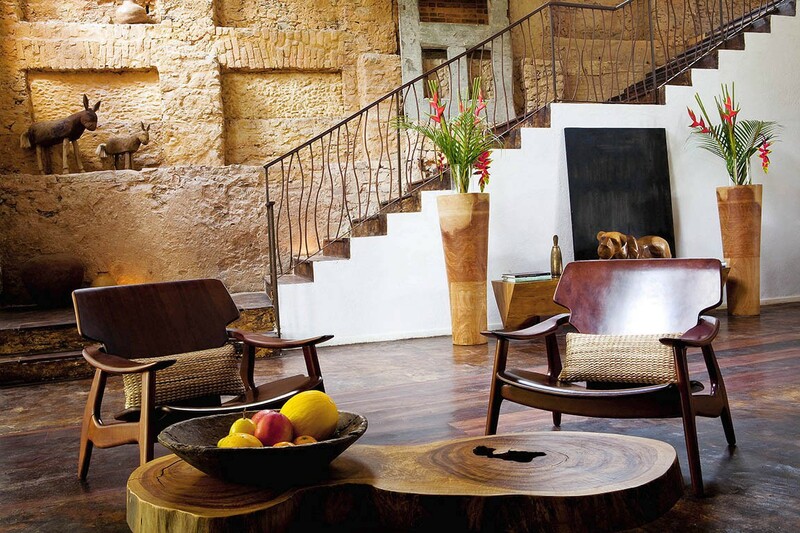 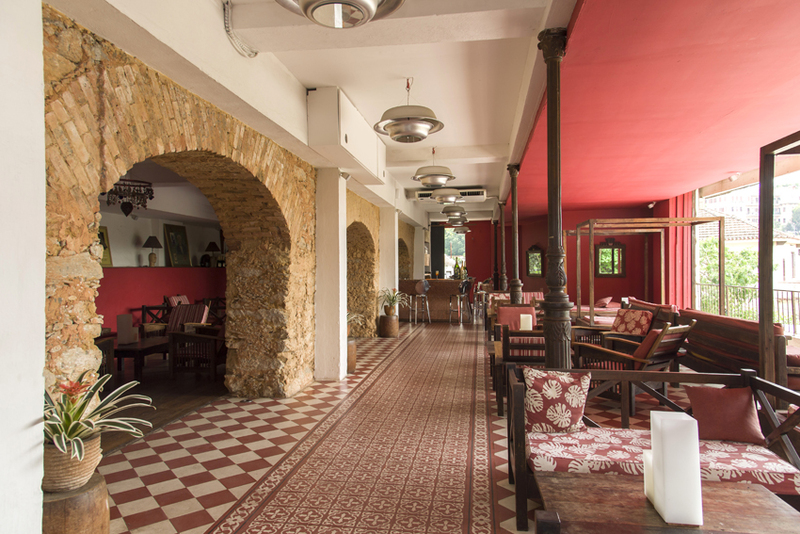 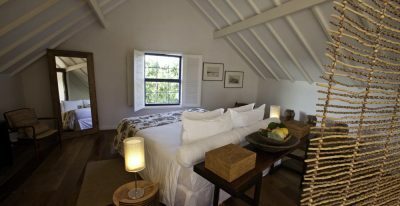 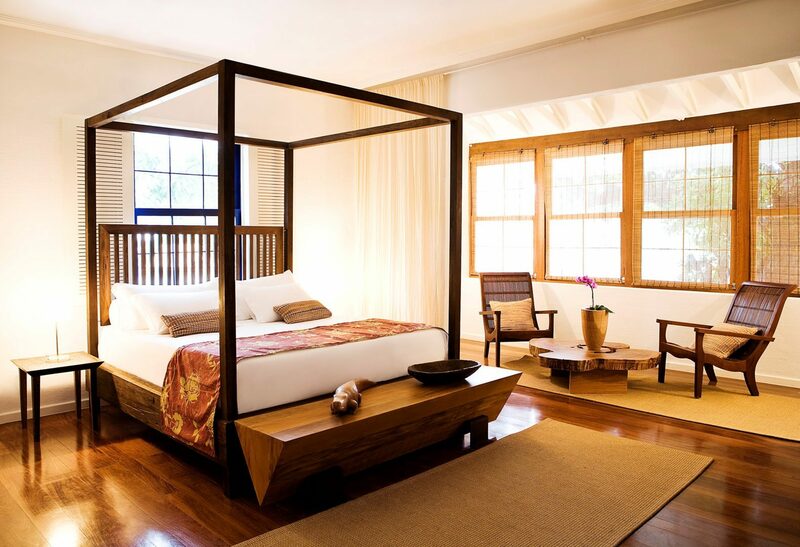 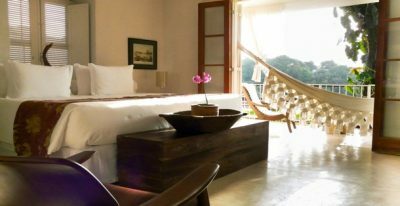 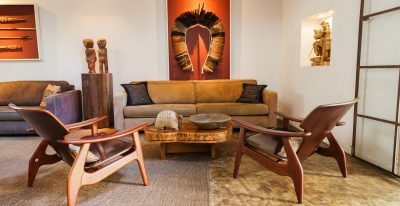 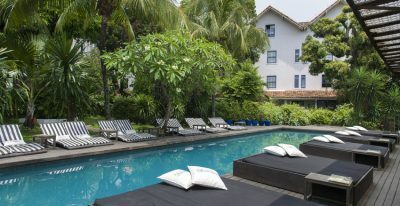 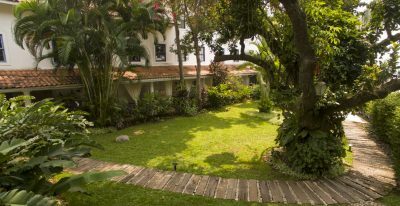 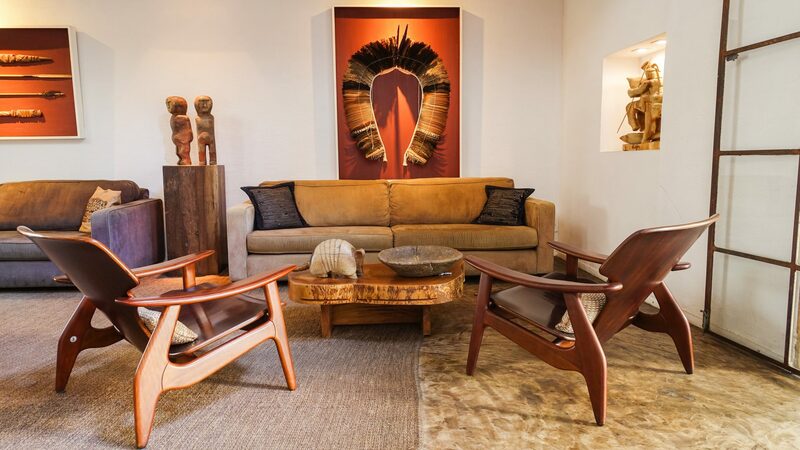 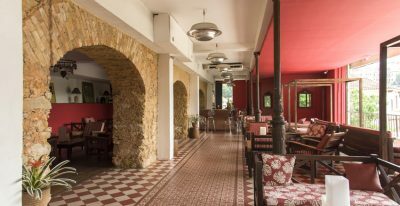 The Santa Teresa Hotel is a first class boutique hotel built on the grounds of a former coffee plantation and located in the historic Santa Teresa district of Rio de Janeiro. 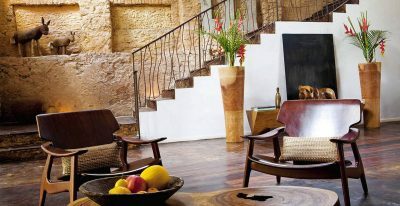 Its architectural structure incorporates an interesting mosaic of Brazilian ecological materials, including golden slate, red and dark tropical woods and banana tree fiber. 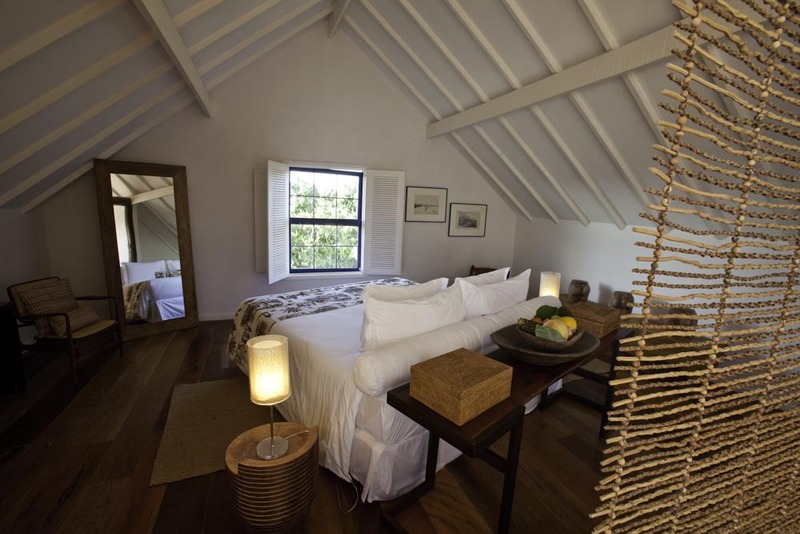 All rooms offer views of the harbor and bay of Rio, and the hotel has a restaurant and bar.